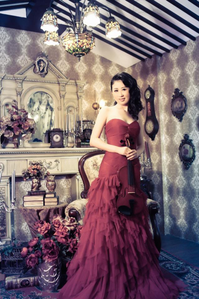 Please contact me if you are interested in Online Violin Lesson by English. I have students in Netherlands, Taiwan. Also, available for japanese sudents live abroad.